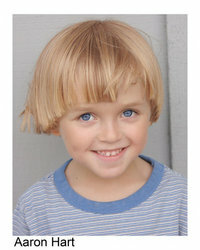 The son of Harley Davidson Cooper and Rick Bauer, Jude was born on screen on October 12, 2001. With Rick's help, Gus Aitoro delivered him when he and Harley were accidentally locked in a jail cell together. The baby was named after his mother's favorite song, the Beatles' "Hey Jude". Although Harley wanted to marry Rick to try to give her son a stable family, her love for Gus made that impossible, so they resolved to remain friends. In 2004, Harley's ex-husband Phillip Spaulding kidnapped Jude, along with his own children, but Gus found them and returned them to their mother. In the summer of 2005, Gus and Harley finally married, but the following year he became addicted to drugs due to a leg injury. When his wife temporarily left him, however, he was able to overcome his problem. 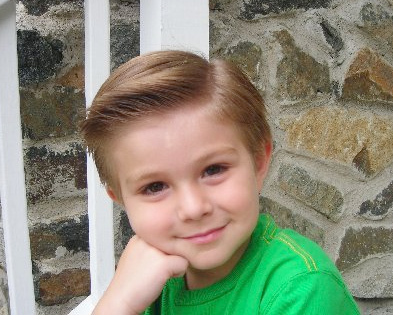 Frightened while his stepfather was beating Dylan for kissing Harley in 2007, brave little Jude called 911 and summoned the police.